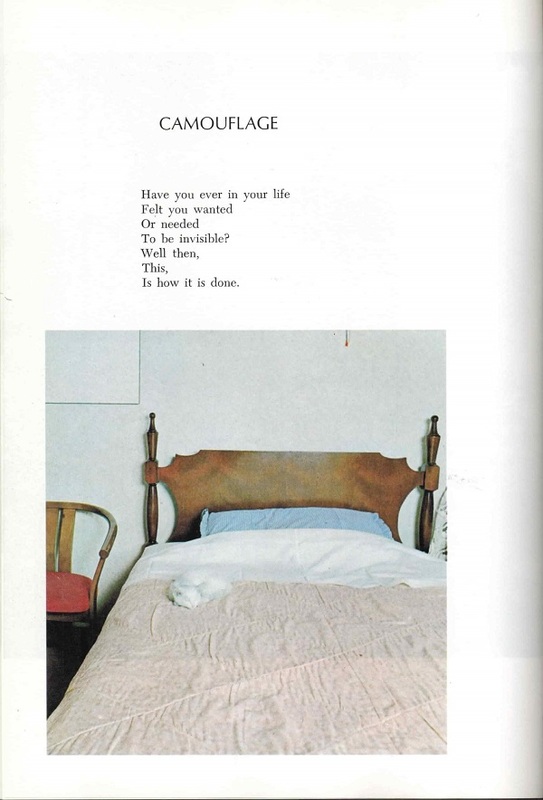 Submitter: This book isn’t just poetry about cats – It’s poetry from the viewpoints of cats. 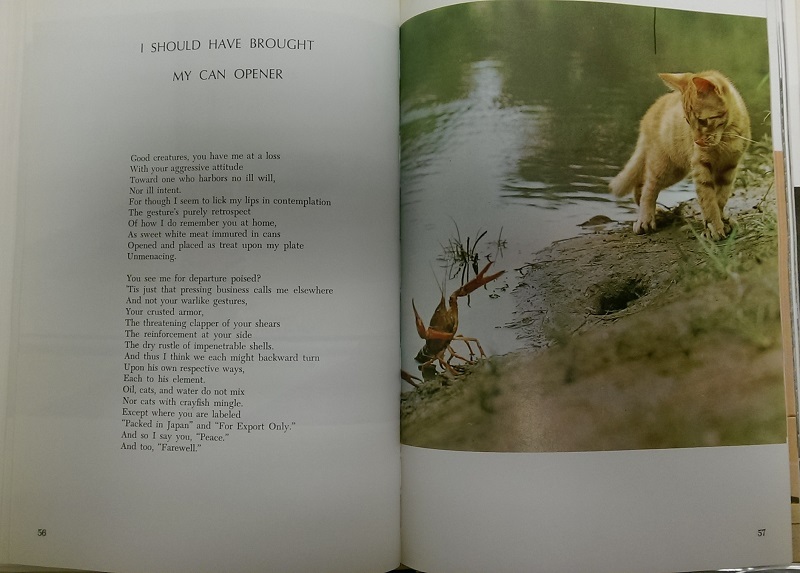 The poems are cute and extremely ridiculous. 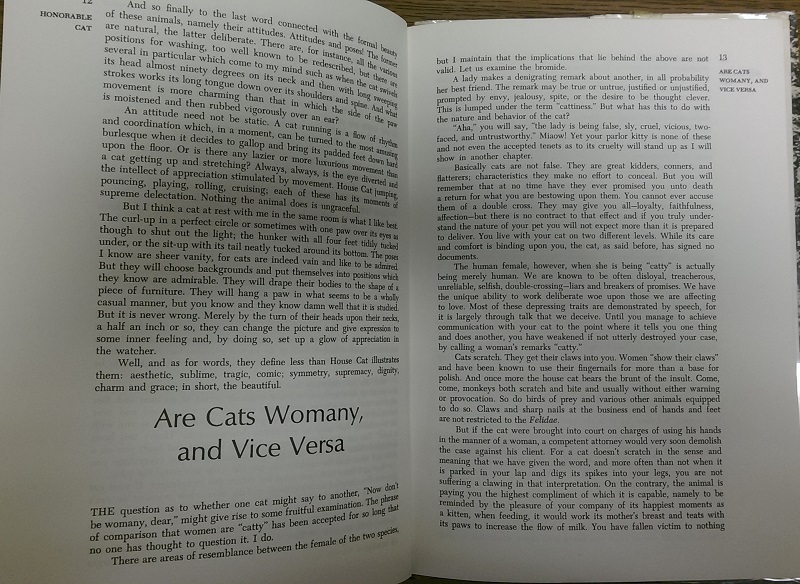 The most outrageous part is the author’s discussion at the beginning of the book on whether cats are “womany, and vice versa.” Women can be “catty”, you know! – yuck. Mostly though, the book hasn’t been checked out in many years, so it had to go. Holly: Author of “The Silent Miaow”? I’ve gotta look that one up! I guess this one falls in the category of “there’s something for everyone.” It’s definitely…eccentric. I’d weed it for lack of interest if it hasn’t checked out in many years, but these are the kinds of “awful” library books that I can actually get on board with. I like the idea of a few oddball items in the collection for those oddball patrons who dig them. It’s not harmful or wrong, just weird. Of course, if shelf space is at a premium and/or your objective is for a truly popular materials collection, it should go. No one will miss it. 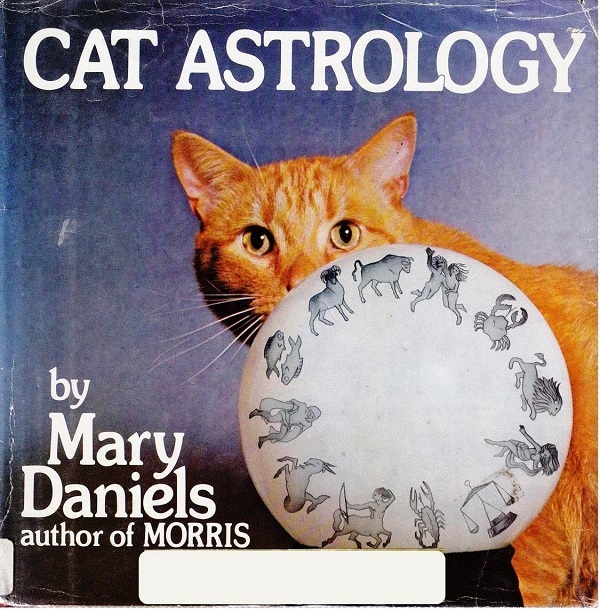 What’s in the stars for your cat? I remember Paul Gallico as a very popular though critically declaimed author when I was growing up. Does anyone still read “Mrs ‘Arris Goes to Paris” about a servant who somehow goes to Paris where she buys a Dior dress but doesn’t have the money to pay the customs duty to get it back to London and won’t lie? To avoid any suspense on this critical plot turn, when asked at the border what she’s bought abroad, she answers “a Dior dress,’ which the official thinks is a joke from her appearance and Cockney accent. To be catty, I think he was my generations Mitch Albom. 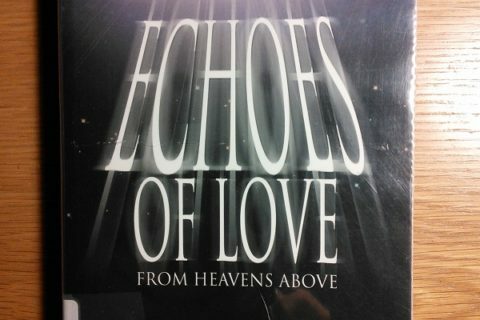 I didn’t realize that was a book – I saw it as a made for TV movie with Angela Lansbury as Mrs. ‘Arris! At first glance I thought his last name was “Calico”. Maybe he was a cat in a former life. If he was, he was a rare kitty indeed–calicos and tortoiseshells have about a 99% chance of being female due to genetics. I think he is best remembered for “The Poseidon Adventure”. “The Snow Goose” was a pretty big deal for a while, too. Women can be “catty” — and men ain’t nuthin’ but houn’ dawgs. Both stereotypes need to be tossed onto the ash-heap of history. One for the sale. 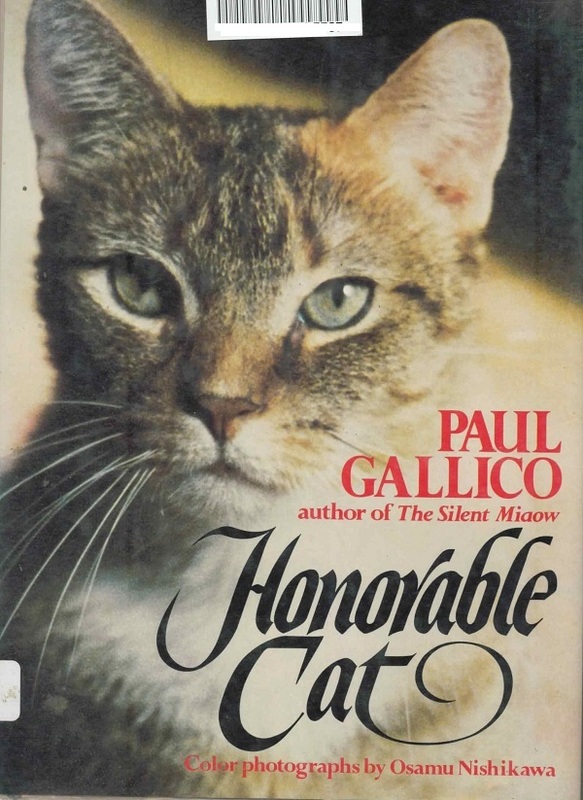 Could well be collectable and yes, Paul Gallico was obsseded with cats and still has a fan club. 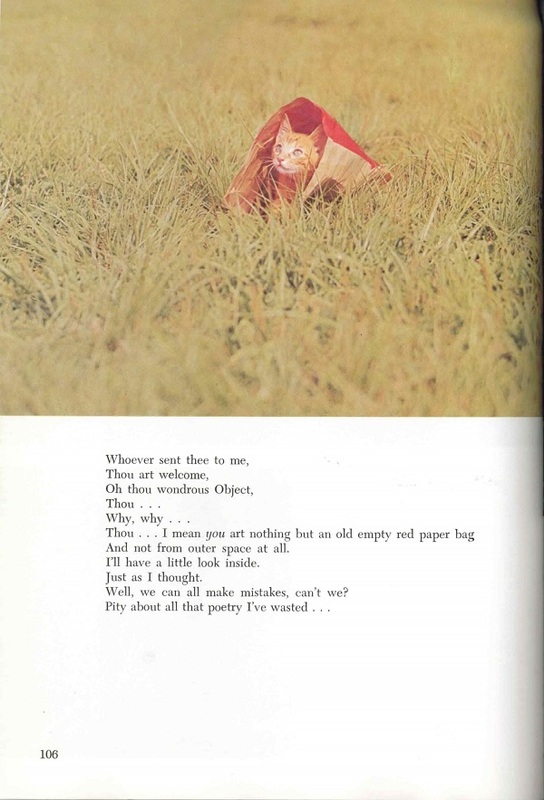 I like the red bag poem. It’s very cat. I’m not sure how artfully the crawfish poem is constructed, but I like the ideas there too. Our cat has a silent squeak. 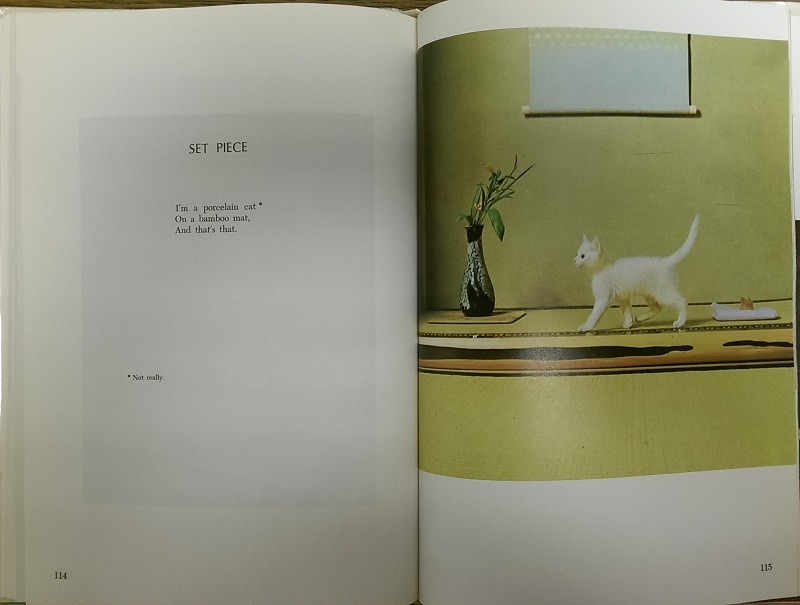 The Silent Miaow is still very popular, I used to get a lot of requests for it when I worked in a bookstore in the early 2000s.